There you are, staring at the plungers in the plunger aisle at your local home improvement store, scratching your head, wondering which one will free your toilet from its current trapped state. How can there really be this many options? Which one is right? Will any of them work? 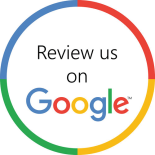 Have no fear; we are here for you! 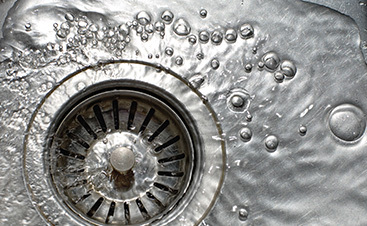 At Culler Plumbing, we want to help ease your anxiety over which plunger will work best for your plumbing problem. 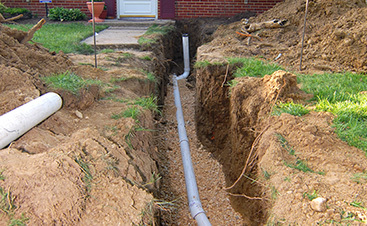 Here, we will demystify the plunger types and which to use for each plumbing system problem. The sink plunger — also known as the common plunger or the cup plunger — is what most people think about when they think about plungers. It is the red rubber cup plunger at the end of a wooden stick. 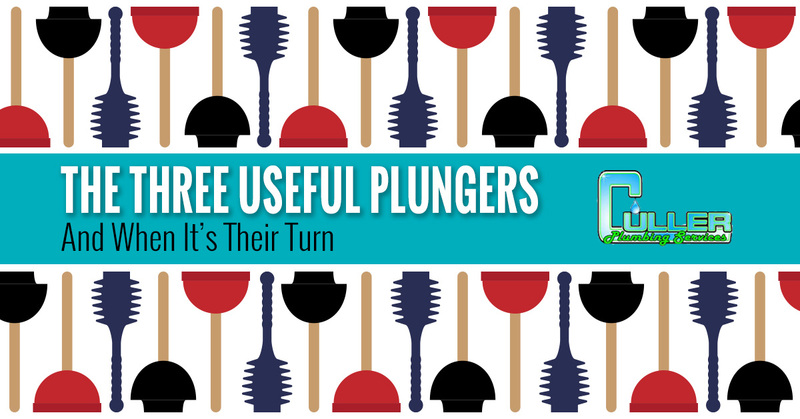 These classic plungers work best on flat surfaces, such as sinks or tubs. Because this plunger cannot curve, it is unable to make an adequate seal over the toilet drain, which renders it pretty ineffective in the toilet and will just leave you frustrated and your toilet still clogged. The flange plunger — also referred to as the toilet plunger — is the (traditionally black) rubber plunger that appears to have a neck folded up inside the cup. This neck pulls out to become a cuplike extension that serves as a soft flap that can easily fit down the curved neck of your toilet drain. If you are only going to invest in one plunger, this would be the one, as you can leave the neck tucked into the cup and use it as a sink plunger. However, we strongly advise against using the same plunger you use to unclog a toilet to unclog your sink, for obvious hygienic reasons. The accordion plunger is the beast of all plungers. This plunger is made of hard plastic, and is designed to relieve tough toilet clogs — think industrial clogs in public restrooms. This plunger uses its accordion body full of air to provide more force to powerfully remove the toughest toilet clogs. It is not likely that you would need such a plunger in your home, but if your clogs require it, be warned that this plunger requires a little more elbow grease than the others, and the plastic can scratch the bowl. When you use your plunger, make sure that you plunge straight down, because plunging at an angle will not allow you to effectively pump to relieve the clog. Make sure that there is a tight seal by creating suction with the plunger against the surface before attempting to vigorously thrust. Never use a plunger after applying chemicals or toxic materials into a toilet or sink, as the water always has the potential of splashing up and burning you. 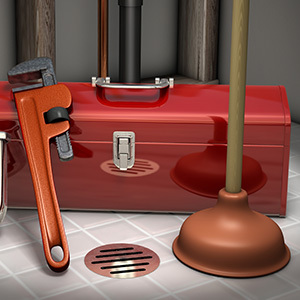 If you need help relieving clogs in your plumbing system, or figuring out how to use your new plunger, give your friendly local plumber a call. 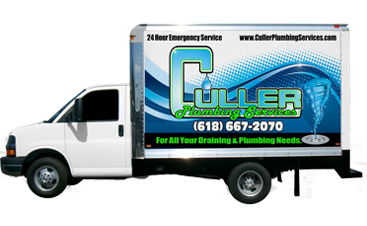 At Culler Plumbing in Belleville, we have 24-hour plumbers to assist you anytime day or night.